Warning concerning the above link: The "Children's Garden of the Theotokos" early childhood curriculum is still suppose to be in-print and available. But the author/publisher has not kept up with the website and inappropriate/sexually explicit comments have been left by a spammer throughout. 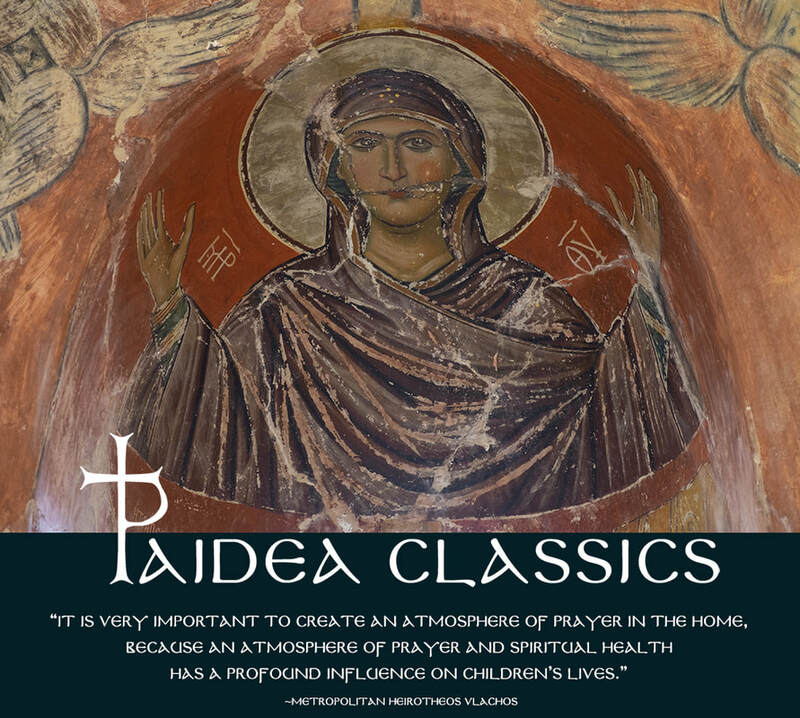 A free online Orthodox church history curriculum covering the first thousand years. Designed for multi-level teaching.